The Art of Coffee and So Much More! Our delicious, home-roasted coffee is brewed fresh daily! We take care to ensure our customers are provided the best-quality coffee for the best prices. All of our coffees are chosen and tested by our staff from local roasters and providers from around the Middle Tennessee area. Our featured roaster is Raphael's Roastery located on Coffee Street, in Coffee County! You can't get better than that - it was meant to be! Made fresh in our own kitchen, our food is of the highest quality! 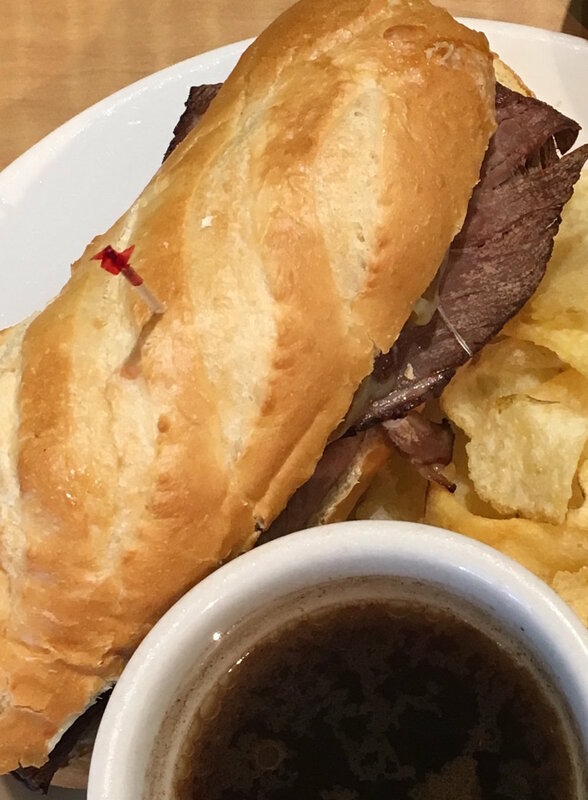 We take pride in our home-made recipes and hand-crafted sandwiches. Carpe is loved by locals for our quality of food, tastiness, and unique recipes. Check out the menu tab to see what all we have to offer! Once you have us cater your event, you won't want to go anywhere else! Carpe offers a multitude of different options and varieties to suit any catering need. 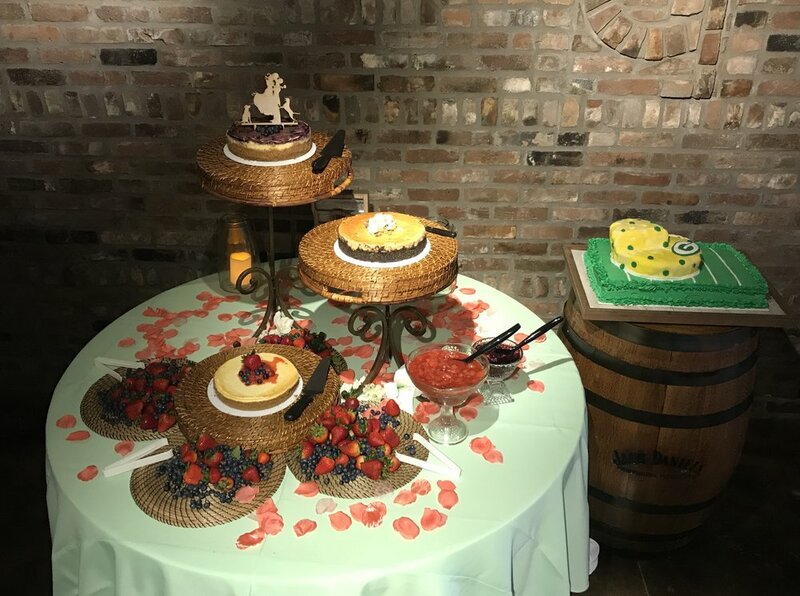 Check out the catering page to fill out a request form and let us do all the work for you!